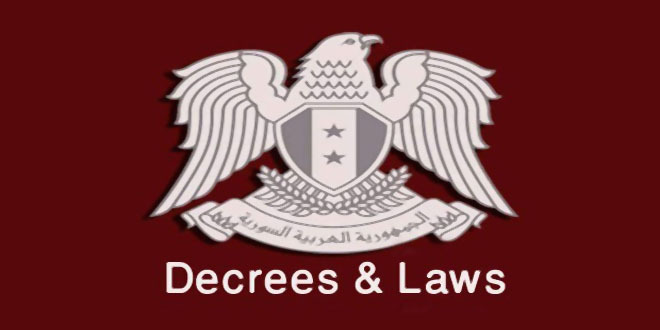 Damascus, SANA – State Minister for National Reconciliation Affairs Ali Haidar underlined the positive role of the Czech Republic’s foreign policy regarding Syria and its support for the Syrian people despite American and European pressure for it to withdraw its diplomatic mission from Syria. Meeting a Czech parliamentary delegation headed by Zuzka Bebarova-Rujbrova on Wednesday, Haidar pointed out to the international community’s double standards in claiming to fight terrorism and distorting facts regarding Syria. 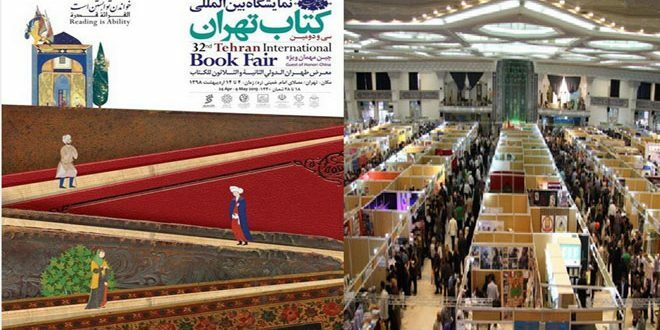 He asserted that the main goal of local reconciliations is preparing the basis for launching a political process without foreign interference, noting reconciliation has extended to over 80 areas and resulted in resolving the legal status of around 80,000 people via amnesty decrees. For her part, Bebarova-Rujbrova voiced her country’s support for a political solution in Syria and for fighting terrorists, lauding the recent achievements made by the Syrian Arab Army in Aleppo. 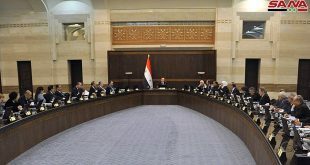 In a statement to journalists after the meeting, Haidar stressed the importance of such visits in light of the media war and blackout targeting Syria, affirming that securing the safe exit of civilians from the eastern neighborhoods of Aleppo and preserving their lives is the government’s goal. 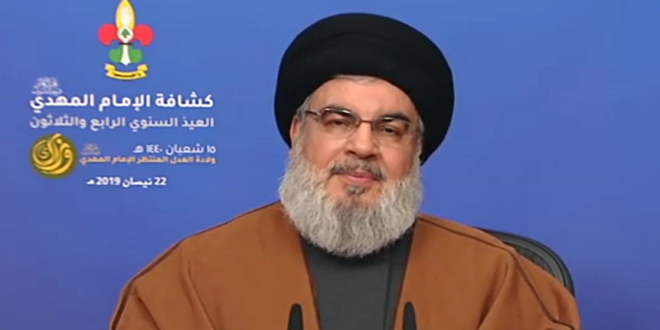 “In the next ten days, we will witness reconciliations by which the status of large numbers of militants and wanted people will be resolved… there are areas that will enter the course of reconciliations including Barada valley, Damascus’ western countryside, and Quneitra countryside. Regarding the Western media’s misdirection about what is happening in Aleppo and the false accusations leveled against the Syrian government, Bebarova-Rujbrova said that some don’t have full information while others want to do harm, adding that one of the goals of the delegation’s visit is relaying the truth to the Czech society and parliament and to Europeans. On the lack of EU initiatives to provide relief to civilians exiting the eastern neighborhoods of Aleppo, she said that Brussels, where the EU headquarters is located, is very slow and sometimes the EU do more talking than they take actions. 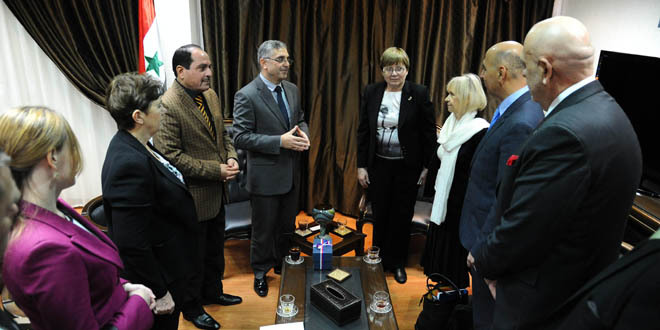 In relevant context, Local Administration Minister Hussein Makhlouf also met the Czech delegation, with Makhlouf stressing the importance of enhancing cooperation between Syria and Czech in relief efforts, the reconstruction of economic and social facilities, the implementation of developmental programs and the establishment of small and medium-sized enterprises. 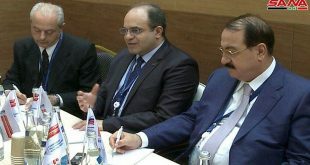 Minister Makhlouf reviewed the efforts exerted by the government, in cooperation with ministries concerned and other humanitarian organizations such as the Higher Commission for Relief and the Syrian Arab Red Crescent, to provide displaced people, especially those of Aleppo and Palmyra cities, with their needs including temporary makeshift centers, healthcare, education and other social services. 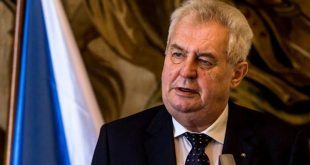 He expressed gratitude to the friendly countries, including Czech Republic, for their contribution to humanitarian aid efforts. 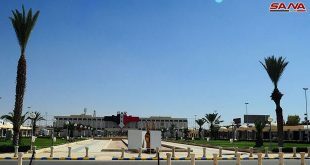 The minister said that the government has set up an integrated plan to rehabilitate terror-affected areas after the Syrian army restored control to them, noting that the rebuilding plan is based on developing modern and sustainable cities. He noted that the total amount of money paid in compensation for damage caused by terrorism to public and private sectors reached SYP 58 billion. 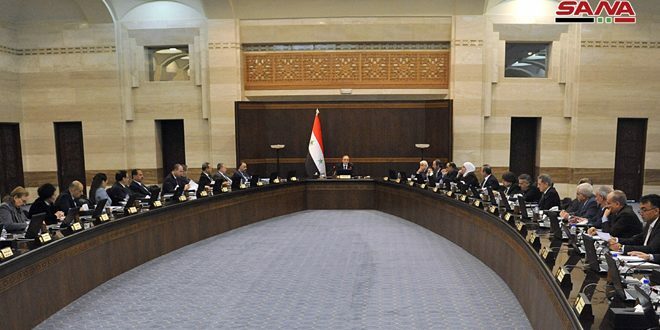 In turn, Bebarova-Rujbrova stressed that the delegation will work hard to lift the economic siege imposed on Syria, highly appreciating the Syrian government’s efforts to provide citizens who were forced to leave their houses due to terrorist attacks with their needs. She noted that Czech businessmen are ready to take part in rebuilding Syria and open new cooperation prospects with Syrian partners to establish investment projects in the next stage.